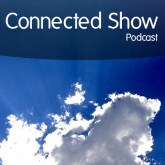 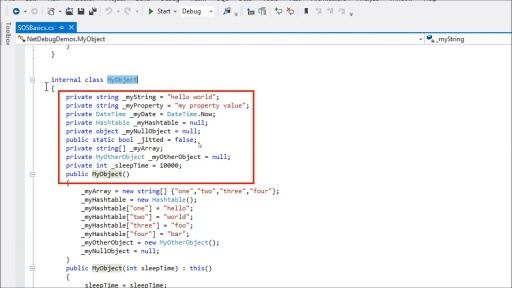 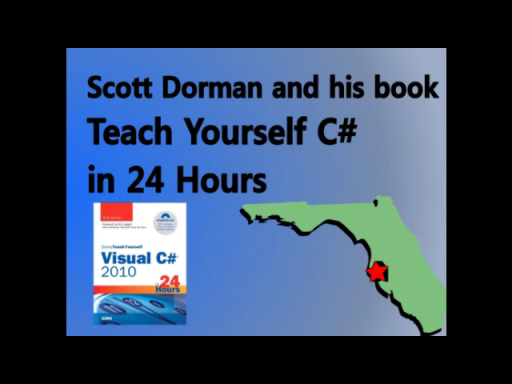 This screencast with Chris Bowen takes an all-demo look at what's new in Visual Studio 2010. 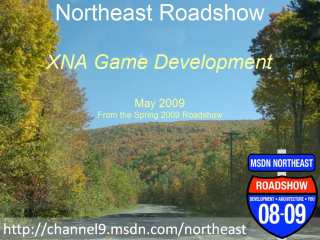 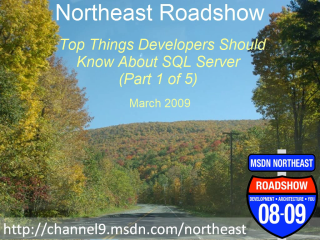 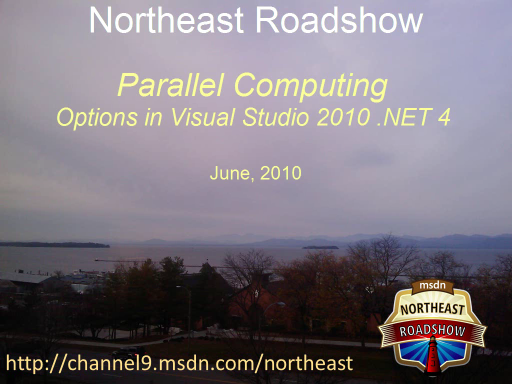 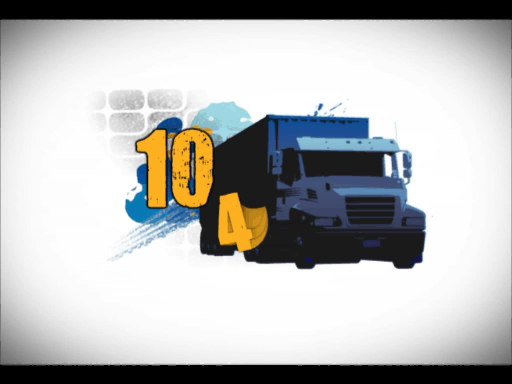 Based on a session given for the Northeast Roadshow ("Visual Studio 2010 - That's a 10-4, Good Buddy!") 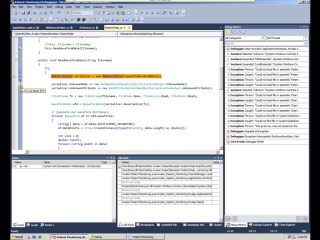 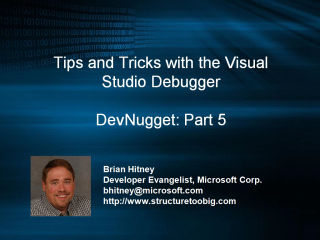 you'll see many new features, from editing and debugging to extending Visual Studio itself.